This film follows the stories of five inspiring groups of people and places, where big ideas are unfolding. Find more information about each of those stories here. 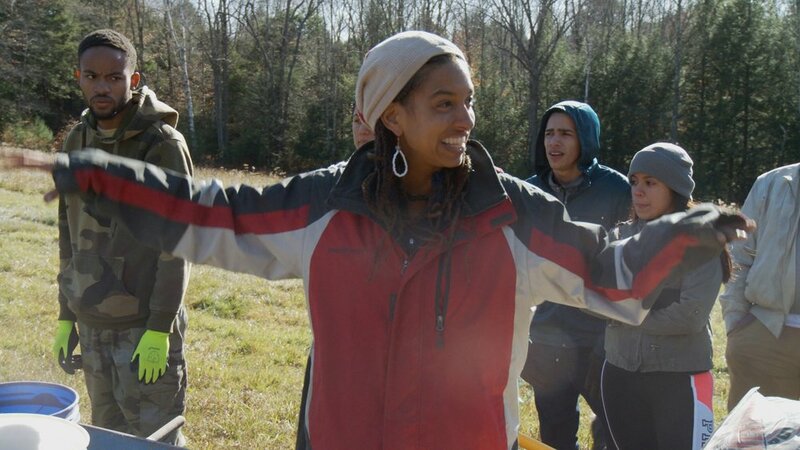 Located in Lincoln Vermont, Metta Earth Institute (MEI), is a center for contemplative ecology that focuses on education through a wide array of trainings, retreats, intensive programs, workshops, and consultations. MEI is a place to explore solutions for a global shift in consciousness, supporting the revitalization of a care-based society, and the rejuvenation of nature and earth. 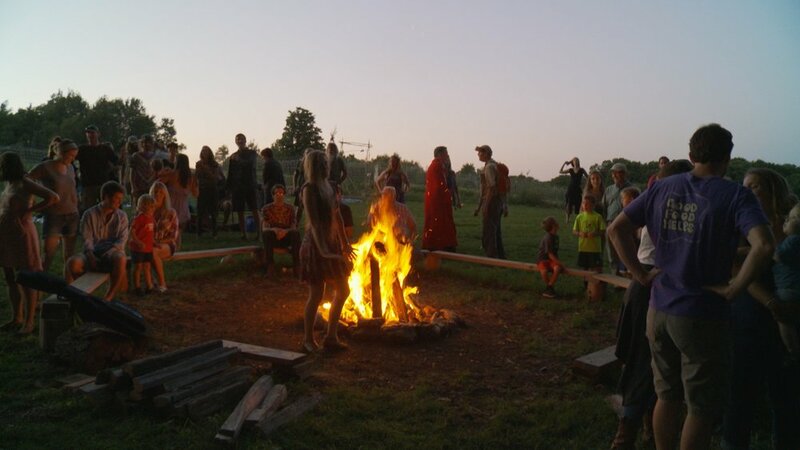 By integrating contemplative practices with ecological and regenerative methods of land stewardship, MEI is an educational center, committed to the co-creation of life-affirming communities, that value personal transformation and deep inner work. The film follows the stories of a group of inspired young women, learning, and working the land together. 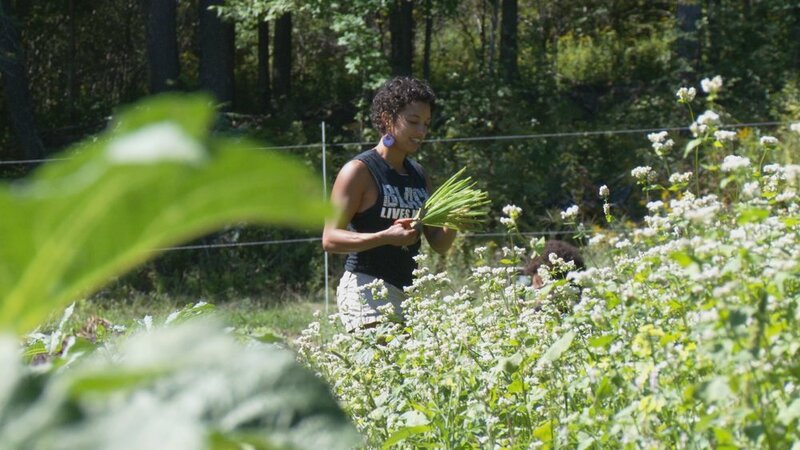 Located in Petersburg, VT, Soul Fire Farm is committed to ending racism and injustice in the food system. They do this by raising life-giving food that is primarily cultivated by, and grown for those most marginalized by our current system of food apartheid. Poor and dispossessed people, and people of color, lack adequate, if any, access to high quality fresh food. Soul Fire was founded to fulfill this need, and to reclaim the collective right to belong to the earth and have agency in the food system. Through a lens of deep reverence for the land and the wisdom of our ancestors, the farm brings together diverse communities that learn the skills of sustainable agriculture, natural building, spiritual activism, health, and environmental justice. Soul Fire is training the next generation of activist-farmers, and strengthening the movements for food sovereignty and community self-determination. 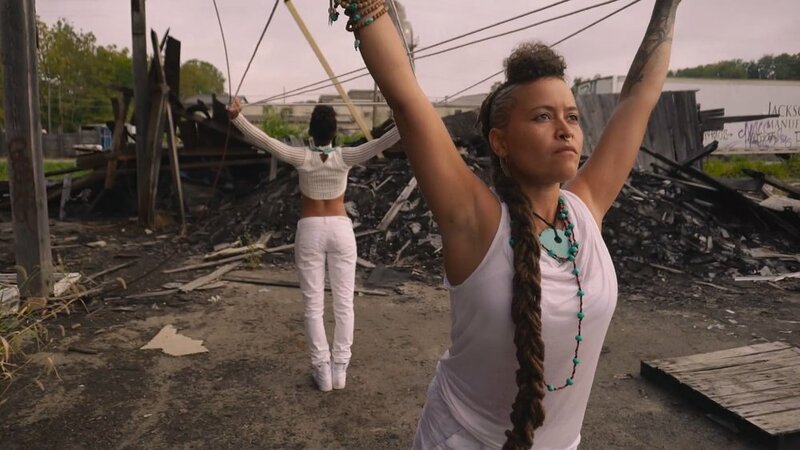 Climbing PoeTree is the soulful, truth-telling, musical creation of Alixa Garcia and Naima Penniman - two artists for whom spoken word and music have the power to transform, uplift, and rebuild. For 13 years, Climbing Poetree has inspired movements for justice, from South Africa to Cuba and the Brooklyn Academy of Music to Rikers Island Prison. And they do so with healing and imagination, inspiration and multimedia theater, sustainable touring and community organizing. Garcia and Penniman are cultural architects who commit themselves to reframing common narratives of scarcity, consumerism, and extraction, to stories of power, truth, possibility, and love that will triumph over greed. With roots in hip hop, world music, spoken word, and multimedia theater, they translate deep research of the most pressing issues of our time into stunning artistry. Music as organizing tool: Climbing Poetree has been called a catalyst activating their audience to cultivate the world in which we all want to live. 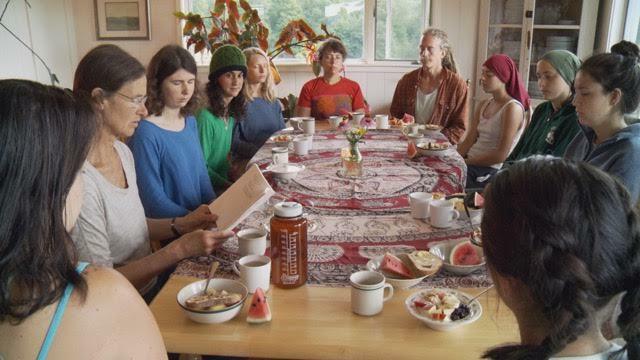 Tucked in to the hills of north-central Vermont, Goddard College is a unique institution of alternative education, committed to integrating everyday life with higher education - so that the whole person is nourished, and not just the intellect. With an emphasis on whole systems thinking, Goddard is guided by these core principles: the most fundamental fact of life is change, people learn only what they inwardly accept, and education is a moral concern. Goddard graduates are known for bringing energetic questioning and status-quo-changing philosophies and skills to social, political, environmental, entrepreneurial and artistic endeavors. Located in Barnard VT, Fable Farm is a working farm, winery, and culinary enterprise, who's special ingredient is its great variety of creative and stunning community events, hosted at the farm year-round. Co-founders and farmers, Christopher and John Piana, are community focused, and they share a vision of bringing people together to celebrate rural life, arts, and culture, such that relationship and people are valued over profits. One of the highlights of the Fable Farm experience is its weekly summer and fall event called Feast and Field. The farm works in collaboration with other farm partners and local and world musicians to put on an extraordinary musical farmers' market sensation, every Thursday, throughout the growing season.